I’m a little confused here. 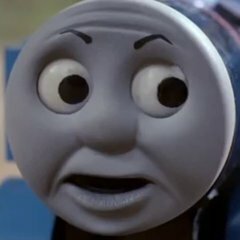 Are you saying that there should be 5 bus networks in Queens or the Queens Network being split into 4-5 sections, those being: Northeast Queens SouthEast Queens Central/Western Queens Brooklyn/Queens Border Brooklyn. (Which is it’s own thing.) The fact that the Network will be redone from scratch I understand, but does that mean my approach was wrong or something? Personally, I would advocate for High Frequencies, but not at the expense of low frequency or Neighborhood bus routes. Once again, I personally don’t think that the Q42 or Q67 should be eliminated, but the should not improve the Network at the Expense of Riders from Low Ridership Routes, or something along those lines. 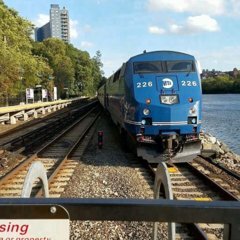 Another opinion that I want to throw out is that I don’t feel like the Queens Network Redesign will be as Successful without Short And Longn Terms Rail Infrastructure Upgrades in Queens such as TOD along various Locations on the LIRR, or a Subway Extension to a Particular location. I also don’t want to leave out the fact that in order for this redesign to be successful, the and [DOT] should do many road infrastructure Upgrades. Examples would include: • Implementing a Real BRT Corridor. Hillside Avenue, Merrick Blvd, And Northern Blvd are Great Opportunities for this • Transit Signal Priority - (And no, not VisionZero) • “Bus Zones” wherever bus lanes can not be implemented, this would be like a parking zone, but Bus Zones would be directly on the bus stop. • Upgraded Bus Shelters for improved Passenger Comfort. •Elimintation I’d Dollar Vans. And of Course we can not forget that Better Bus Dispatching should be implemented along with the fact that NYPD should stop parking in Bus Lanes and start enforcing Them so that buses can get around faster. Do I think any of this will happen? No, but it should be considered if this Redesign has any chance of being successful. I agree with fixing the Q19, but the sending the Q33 to LaGuardia is unnecessary especially since we have the Q70 doing the same job. I wouldn’t eliminate the Q42 or Q67. Both may not be as popular as other routes but its important to note that these buses still serve people regardless of ridership numbers. The Q42, I would simplify and extend it to Sutphin Boulevard to connect with the LIRR. The Q67 I don’t know. For now, I have it extended it with the Q38 to Woodhull Hospital and up via the Q102/Q19 Routes to 2nd Street. If anything, I agree with @happy283 here. The R32’s are older (despite performing well) and need to be replaced first. So I think 207/Pitkin will get R211’s first. 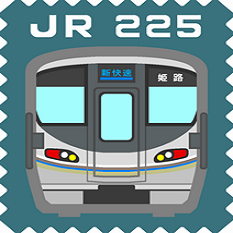 Assuming we get the base order of 535 cars, which will replace 232 R32’s in service and displace 4 car R179’s. Starting from here: - Should have a shared fleet of R46’s, 10 Car R179’s and the Base order (535 cars) of the R211’s. - All remaining 4 car R179’s from 207/Pitkin should be displaced to the line. The R68’s currently running in the can be assigned to another line such as the and . I’ll continue My speculation tomorrow. And going slightly off topic here. 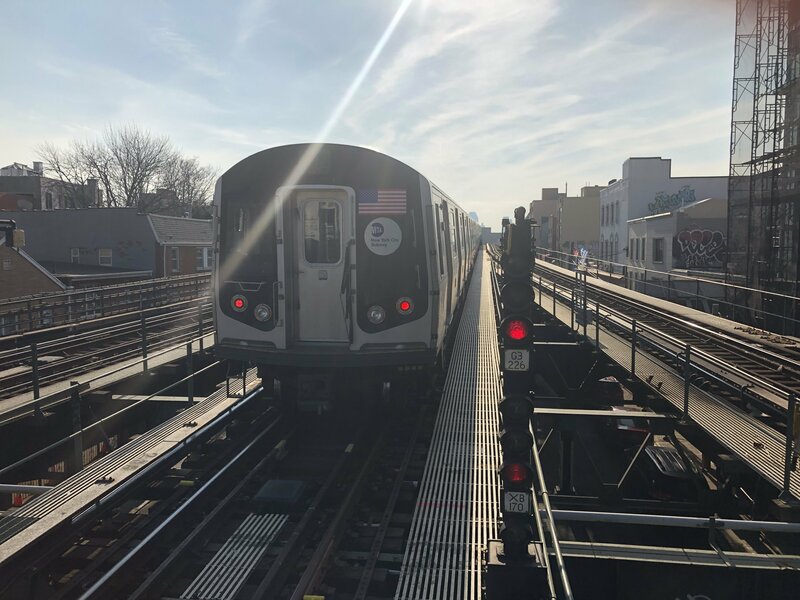 Am I the only one that thinks that the R32’s should have their final few runs on the (or some special Astoria-Brighton via Broadway Express/Bridge type service) since that is where the R32’s has their first run? I know I’m late but this is a very interesting topic. By any chance, would TOD work within Areas of NYC? Say southeast Queens For example with LIRR Stations south of Jamaica. (St. Albans, Locust Manor, Lareuton, and Rosedale)? I forgot to mention something in my last post. 36th-38th Street Yard will soon be converted so that it can store Passenger Trains. If you don't believe me, then look it up in the (MTA) capital Dashboard site. I'm aware about the purpose of a Train Yard and why its important, but it seems that you missed my reasoning as to why a Pre-1987 (R) works in the current day. I'll say it again just to make things clear, Say you have the (R) and (W) Terminating at Ditmars. You can switch the LCD/Rollsign thing between the (R) and (W) since they'll basically be the same route at this point, so therefore, you can still house these trains at Coney Island. If that's not enough, then maybe someone else can shed some more light on this topic. If that's the Case, then you're better off keeping the and . Again, the Yard issue is no biggie, but keeping the and together at Astoria would Allow you to alter between the two since some trains head via Sea Beach. Long term, we can build a Yard in Astoria. I see where you're going with this but in my opinion, connecting the Broadway Local Tracks to the 63rd Street Tunnel is better off being used for Emergency Reroutes and G.O.'s. Sending the via 63rd would reduce reliability for the and service, making about 2-3 Bottlenecks worse than they already are. Good Luck with that. I don’t mean to bump this thread, but I noticed a bunch of LRT proposals in the Department of Subways Proposals thread. Why not bring the LRT discussion over here. Even if CPW is not getting CBTC, that doesn’t mean that plans won’t change. The and (like others said in this forum) would eventually need NTT’s. My personal belief is that if we can even maintain our current signal system properly, then what makes you think that we’ll be able to run CBTC at Full Potential? —————— Anyways, if I’m not mistaken, we have all 4 car sets on the Property and now await the delivery of the rest of the 5 car sets?